My gums bleed when I brush or floss. What does that mean? 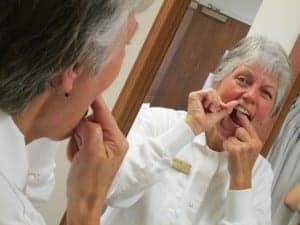 Is flossing making your gums bleed? Most commonly, gum tissue bleeds because it is inflamed. Inflamed gum tissue (a.k.a. gingivitis) occurs when the bacteria in plaque and tartar cause the gum tissue to become swollen and reddish. 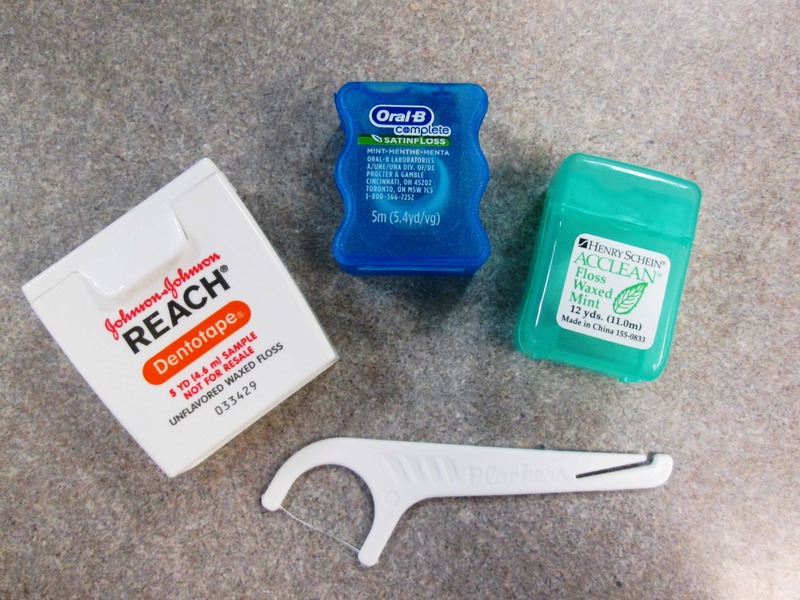 Inflamed gum tissue also bleeds when touched with floss or a tooth brush. So what can you do? Start by cleaning your teeth as thoroughly as you can with brushing and daily flossing. Good oral hygiene should improve the situation in a few days; however, a visit with your dentist is required to rule out periodontal disease or systemic medical problems contributing to your bleeding gums. Although good brushing and flossing are very important, some tartar deposits can only be removed with a professional dental cleaning. Schedule your cleaning today! My child had a tooth knocked out. What do I do? Oh my goodness what a spectacular post. Thank you! Selected facts on this page are unquestionably the finest I’ve read! Wow, I liked this neat article!